This technique refers to the use of a specific tool such as the microwave oven as opposed to a basic dry heat (baking, grilling etc) or moist heat (boiling, steaiming etc) cooking method. 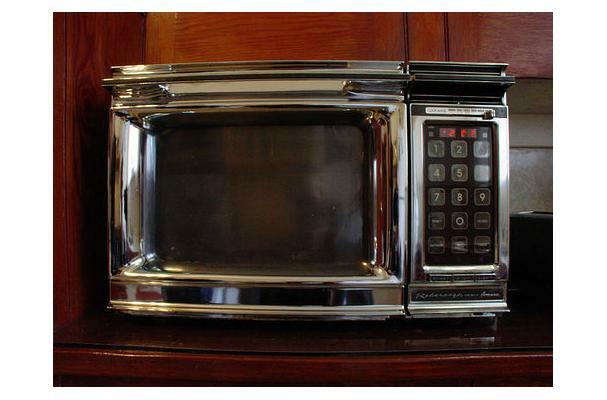 Microwaving is normally done to heat or thaw frozen, raw and already cooked foods. It can also be used however, as a means of cooking food such as boiled eggs, popcorn, hotdogs and more. One of the most advantageous aspects of microwaving is that it enables you to heat individual portions of many foods to order quickly and evenly, especially in a la carte cooking. This method of cooking allows for the refrigeration of previously cooked foods as opposed to keeping them hot in the steam table where they can easily become overcooked. The food can then be reheated to order. It is for this reason that many restaurants own at least one microwave.